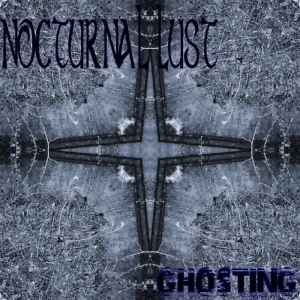 Instrumental band Nocturnal Lust officially bow out with their final and best release. After releasing seven albums in the last eight years, the Brazilian-based Nocturnal Lust is finally saying goodbye. 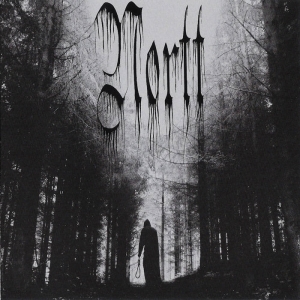 Following the 2018 release of 'Ghosting', the ambient doom band crawls into the grave and joins the night. Either that or they’ll throw on some suntan lotion and hit the beaches of Rio De Janeiro. I’ve dug into the band’s discography to get a feel of their prior releases, and from what I’ve heard, I really like this new one the best. Instrumental music is tough. At times, despite being without a singer, bands still revert to writing songs with the traditional structure of verse-chorus-verse, etc. And to be honest, there are parts of this album that fall victim to that and would be amazing with lyrics. Yet, when done correctly, instrumental music takes the listener on a journey to places and headspaces where words are not allowed and where thoughts, introspective ones, sit on the throne. Onto the highlights of the album. 'The Virus' is my stand-out track that highlights everything Nocturnal Lust does best. Here the band shows off their masterful ability to write a song with tonal shifts, interesting chord progressions, and great musicianship. 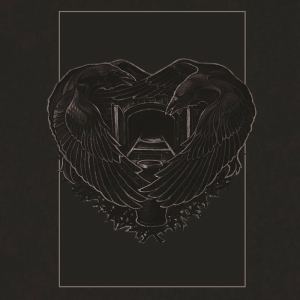 Subtle drumming, chilling ambient keyboards, and biting guitars carry the listener into the darkness until the band disappears. Nocturnal Lust takes us to a place where the drums go silent, the guitars go clean, and every note echoes across vast spaces. Keyboards are really beautiful on this one. 'Nowhere' is an interesting track that somehow works. The track begins with a minute-long dirge driven by a simple church organ, mournful and spacy, and transforms itself when a crushing, and dare I say, groovy sludge riff ends it all. I imagine a line of bulldozers parading through a cemetery, trampling mourners and ripping up graves to unleash the dead. The counterplay between the dirge and sludge vibes is impressive. Now that the corpses are out of their coffins, they lead us into 'The Grave'. This is a more guitar-oriented track with some more interesting keyboard work. 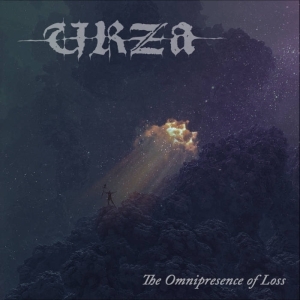 This one and the next one, 'Whispers of the Dead' really beg for lyrics and aren’t as successful as the last two tracks, but still worth the listen. 'The Endless Night' is a ten and a half minute epic of crushing doom. It’s the band’s last song before ambient noise bids them farewell. The crunch is off the guitars and these are a bit muffled, which makes them sound more powerful as these chords ring out and hit hard. After four minutes of battle, the drums drop out to an almost Type O Negative interlude takes over. Check this track out. It's the last one they’ll ever do. Visit the Nocturnal Lust bandpage.